We are the leading supplier and trader of Computerized Woven Label. 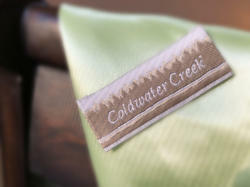 By leveraging upon our extensive market knowledge, we provide the best array of Custom Woven Label. 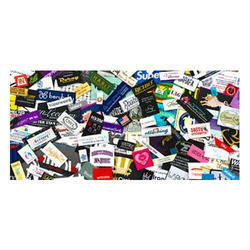 Being the leading names in industry we are presenting a high-class range of range of Computerized Woven Label that meet on customers demand.